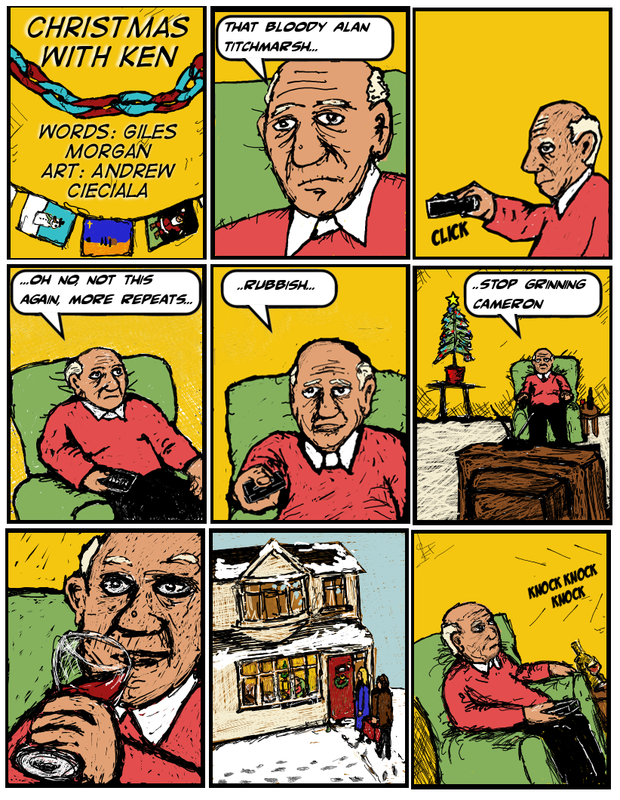 'Christmas with Ken' a short idea by Giles Morgan with art by Andrew Cieciala, celebrating the caring side of the season. 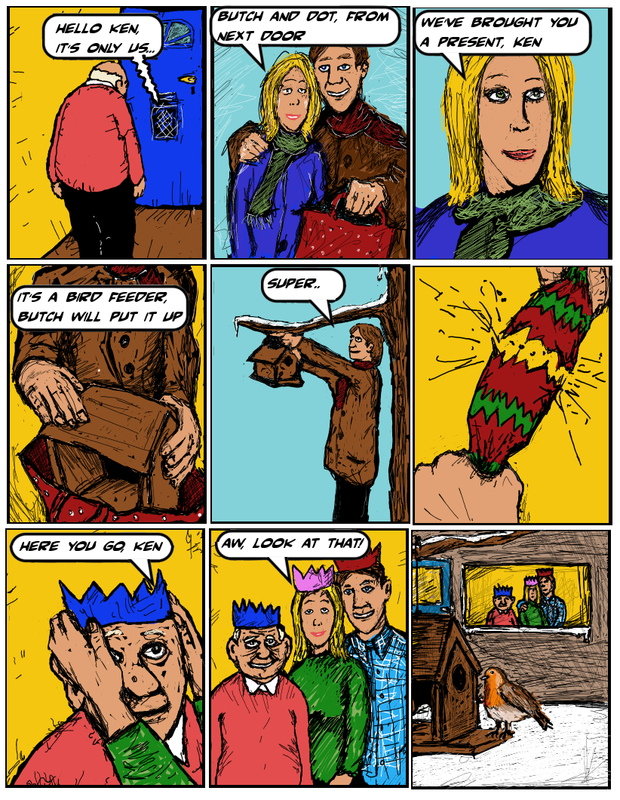 The Ambientland wishes you a very happy festive time. Enjoy!